The ultimate collection of hats and caps for everyone! 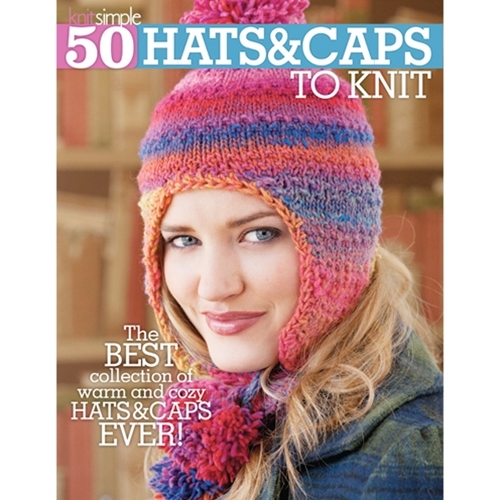 We have beginner projects for those making their first hat, through more advanced caps for experienced stitchers. You'll find something for everyone!